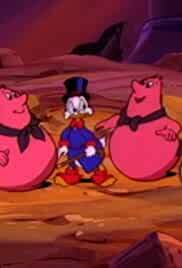 The globe-trotting treasure-hunting money-making adventures of billionaire Scrooge McDuck and his nephews. Gyro Gearloose builds a robot that can do anything efficiently and effectively. 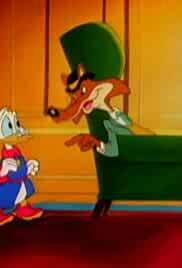 Then it goes berserk and takes over Scrooge's empire. 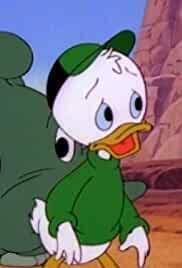 On a day when the McDuck family is trapped indoors by a thunderstorm, Magica DeSpell causes each of them to see living versions of their worst fears. 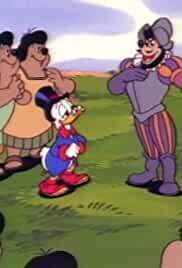 Scrooge visits his old friend, Count Roy, of the mountain kingdom of Montedumas, only to find that his evil twin brother Ray has usurped the throne, and thrown Roy in jail wearing an iron mask. 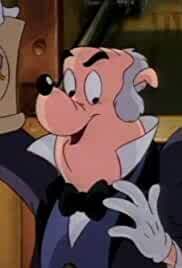 Scrooge and his nephews follow a trail to a remote island to find a lost play written by legendary playwright Drakespeare, followed by super-salesman Filler Brushbill. 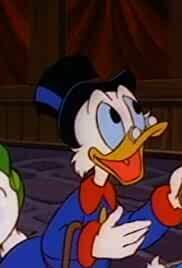 Donald is hypnotized into stealing the control module for a prototype attack submarine Scrooge has developed for the Navy. 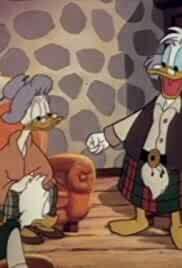 Magica DeSpell enchants Scrooge's nephew Gladstone Gander into using his supernatural luck to infiltrate Scrooge's money bin and steal his Number One Dime, thus cursing himself with bad luck. 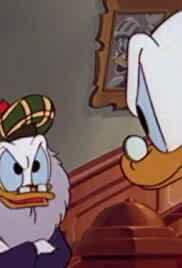 A search for a lost silver statue causes Scrooge and the others to discover a jungle duck. 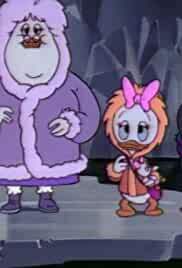 Much to Mrs Beakley's surprise, the jungle duck is a Prince whom she was once a nanny to long ago. 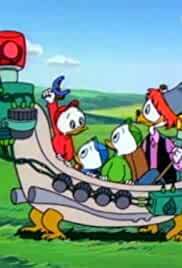 After a cargo ship is lost in the Bermuda Triangle, Scrooge and his nephews travel there to discover the Triangle's secret and find the missing crew. 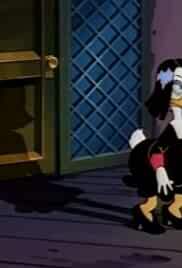 Magica De Spell's plan to magically use her shadow to retrieve Scrooge's number one dime backfires when her shadow overpowers her. 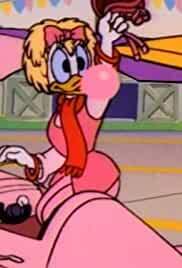 Magica DeSpell tricks uncle Scrooge and sends him 40 years into the future, in which she is in control. 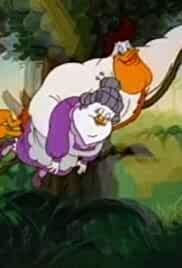 Scrooge must defeat her and return to his own time. 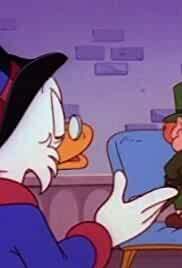 Uncle Scrooge is challenged by someone collecting an old guarantee. 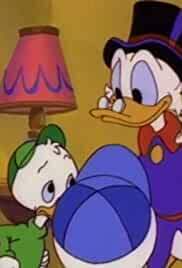 Who will help Scrooge after the way he treated them? 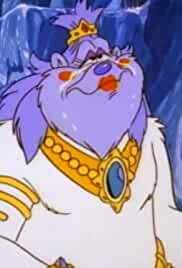 How will he reclaim his former wealth? 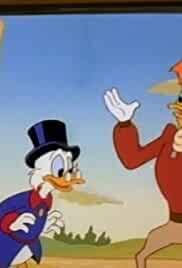 Uncle Scrooge uses a strange perfume he bought in an auction, which makes him go crazy. 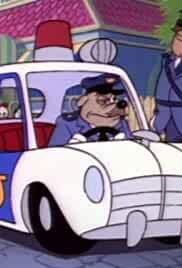 His nephews must find an antidote with the help of a famous British detective. 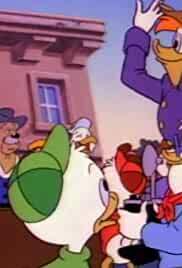 Flintheart Glomgold hires the Beagle boys to steal Scrooge's fortune, so that Glomgold could win the title of the richest duck in the world, and an amazing prize that comes with it. 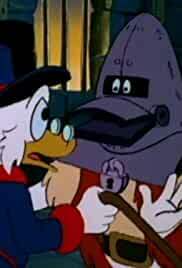 Glomgold tries again to stop Scrooge from being declared the richest duck in the world, this time using a stolen submarine. 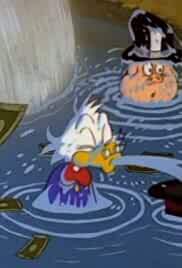 Scrooge must go to the bottom of the sea to recover his fortune, which was sunk in the previous episode. 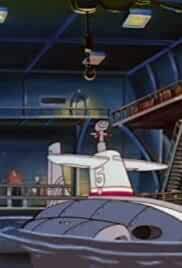 A sea monster is attacking ships, and even abducts uncle Scrooge. 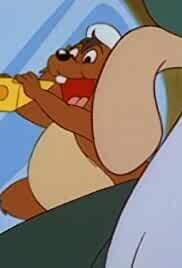 It's up to the junior woodchucks to stop the monster, but only one of them knows how. 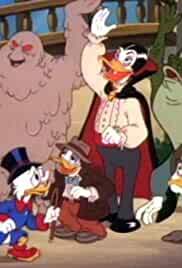 Werewolf, Dracula, and other monsters come to Duckburg for an annual convention, wreaking havoc on the town and on Scrooge McDuck. 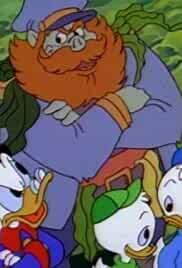 Scrooge, his nephews and Launchpad must fight their way through harpies and a dragon to steal the legendary Golden Fleecing. 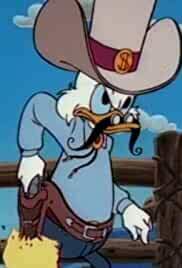 Flintheart Glomgold bets against Scrooge McDuck on horse racing, in a hope of becoming the richest duck in the world, and he is willing to use any means to ensure his victory. 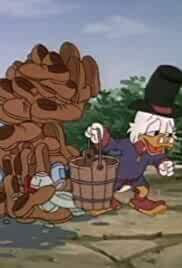 After Duckworth is fired so he can find his own fortune, he and the nephews are captured and enslaved. How will they get back to Earth? 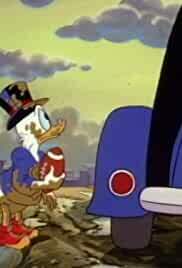 Scrooge's oil reserves are suddenly dried up. He goes to the land of the cowboys to find out why. 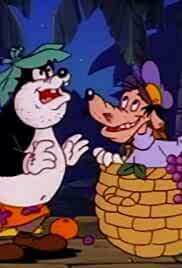 A couple of thieves steal a huge pearl from Banana Island inhabitants and sell it to Scrooge. 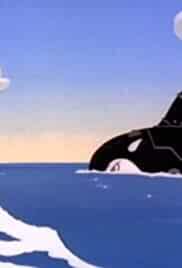 But the pearl turns out to be far more valuable than they thought. 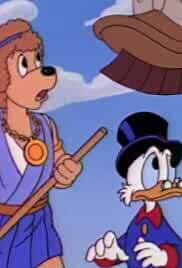 Uncle Scrooge tells the story of how he made his fortune. 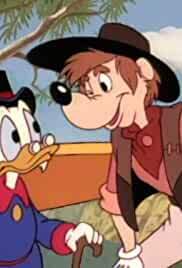 Scrooge and Launchpad go to the Lost World to get a dinosaur for Scrooge's zoo. 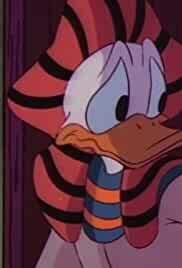 Donald is mistaken for an Ancient Egyptian ruler, known as the Garbled One, who's spirit later takes over his body. 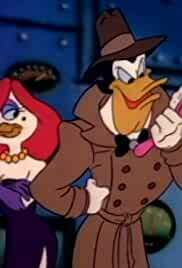 When a spy who looks exactly like Launchpad is caught, Launchpad is offered to impersonate that spy in order to foil an evil plot. Tiny aliens visit Earth and leave one of their machines behind. 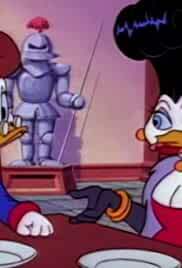 When Scrooge tries to use this machine, he creates a very small problem. 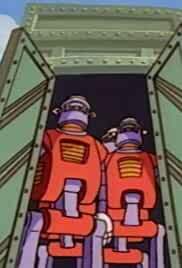 Gyro creates giant robots for construction work, but Beagle Boys find another use for them. 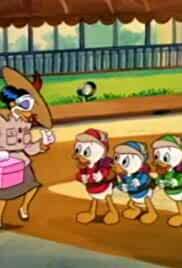 Magica De Spell transforms the Beagle Boys into Scrooge's nephews and sends them to retrieve Scrooge's Number One Dime. 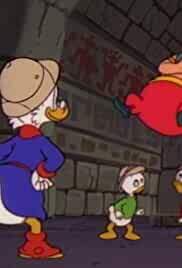 Scrooge and his nephews must beat other treasure hunters and recover the lost crown of Genghis Khan from the Abominable Snowman. 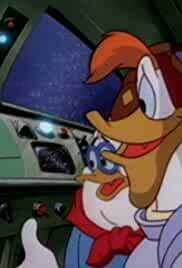 Thanks to Launchpad's stupidity, he and Dufus find themselves in a rocket heading for Mars. How will they get back? Someone of something is attacking the sheep on the Scrooge's farm in Australia. He goes down there to investigate. 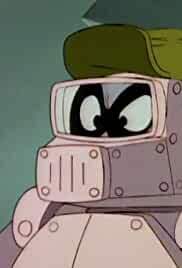 Fed up with just being considered a "Gadget Man," Gyro uses his time-tub to go back to medieval times to become a brave knight. 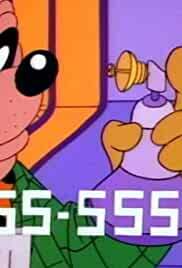 However, his penchant for invention soon gets the better of him. 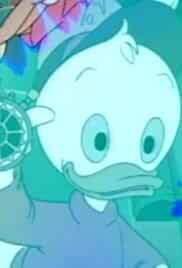 Scrooge discovers the Lost City of Troy, in which he finds a magic harp. 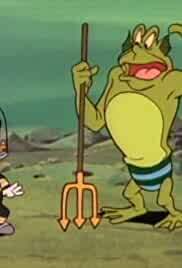 But his claim on the harp is challenged by Magica DeSpell and the Minotaur. 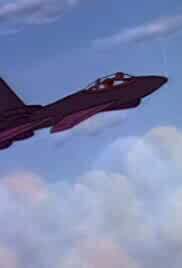 A strange creature who calls himself Phantom Blot steals a top secret jet in order to conquer the world. 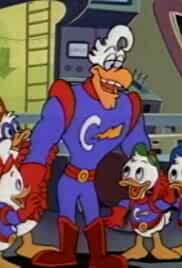 Scrooge, his nephews, and Launchpad team up with Donald to stop this evil plot. 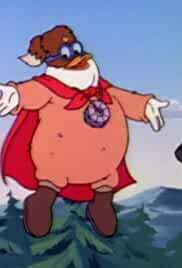 Dufus finds an alien crystal, which gives him superpowers. 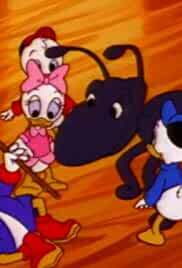 Strange underground creatures settle under Duckburg and cause earthquakes for fun. 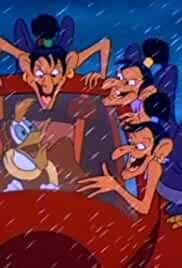 Scrooge and his nephews go down to stop them. 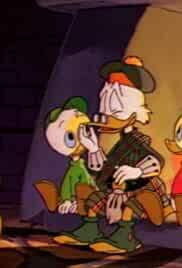 Webbie has an idea to help Uncle Scrooge worry less about his money. However the pet causes more worry when it takes the new combination for the safe door. 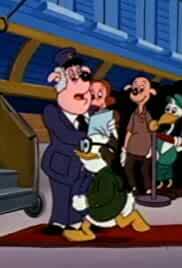 The Beagle Boys steal Gyro's teleportation device to get to the Scrooge's gold. 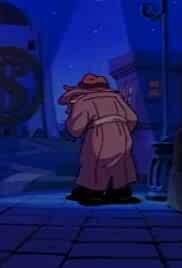 Scrooge returns to the place where he started making his fortune, but finds more of his past than he expected. 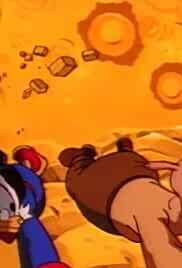 McDuck and Glomgold race each other to find the magic lamp of Aladdin, but finding the lamp turns out to be just the beginning. 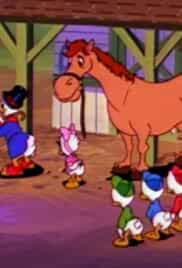 Launchpad is invited to participate in a reenactment of a civil war battle. 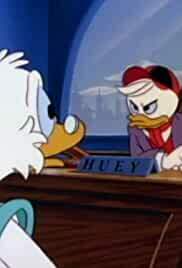 He feels honored at first, but the honor turns out to be more of an insult. 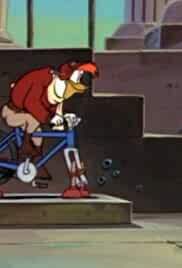 After being fired by Scrooge, Launchpad is recruited as a movie hero, not realizing that he's being used by the Beagle Boys to rob Duckburg's banks. 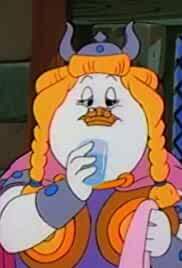 A group of vikings, who were cut off from civilization for centuries, attack Duckburg and abduct Mrs. Beakley. 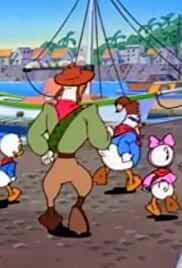 Scrooge and his team are off to the rescue. 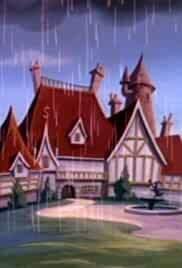 Scrooge buys an old castle and tries to turn it into a hotel, but the castle appears to be haunted. Or is it? 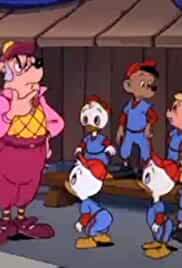 Uncle Scrooge is accused of stealing and sent to the prison from which none escape. What evidence can clear his reputation and will he try to escape? 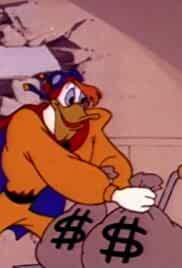 Scrooge's plans to merge McDuck Enterprises with Vanderbucks Industries soon includes a proposal of marriage when he falls for CEO Millionaira Vanderbucks. 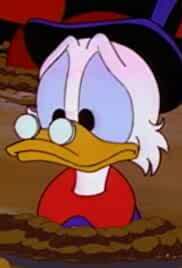 Thinking that he has become too old, Scrooge sets out to find the Fountain of Youth. 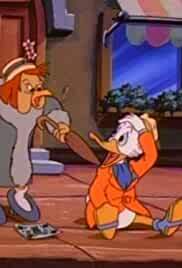 After Launchpad crashes for a hundredth time, he and Scrooge remember how they first met (and crashed).